In 2017, a colleague and I completed our 5th grade sea turtle curriculum (a companion to our 3rd grade manatee and 4th grade whale/dolphin curricula). As part of the curriculum, we wrote a book, called "One in a Thousand: Those Amazing Sea Turtles. The UF/IFAS Extension Bookstore ended up publishing the book almost one year ago. A pdf version of the book and all lesson plans are free and can be downloaded from http://sfyl.ifas.ufl.edu/flagler/marine-and-coastal/environmental-education/. The printed version of the book is available for $15 from http://ifasbooks.ifas.ufl.edu/p-1398-one-in-a-thousand-those-amazing-sea-turtles.aspx, and a 20% discount is offered for bulk purchases. These books will also be for sale at the UF/IFAS Bookstore booth at the 2018 FAST conference. Check it out there! 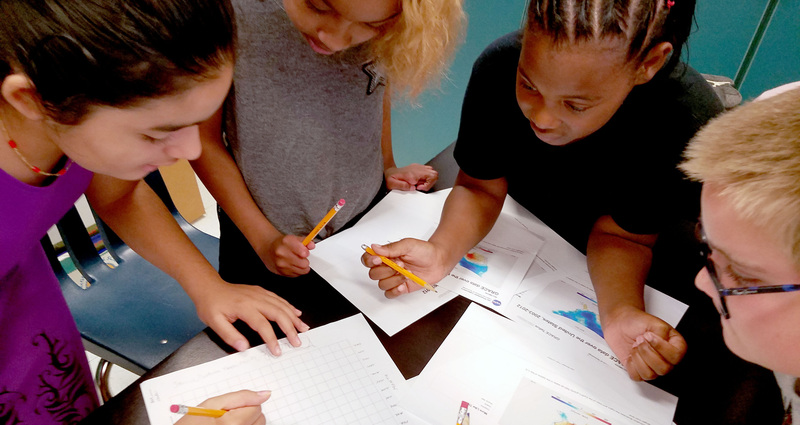 Launch back into STEM with these back-to-school resources from the Education Office at NASA's Jet Propulsion Laboratory. 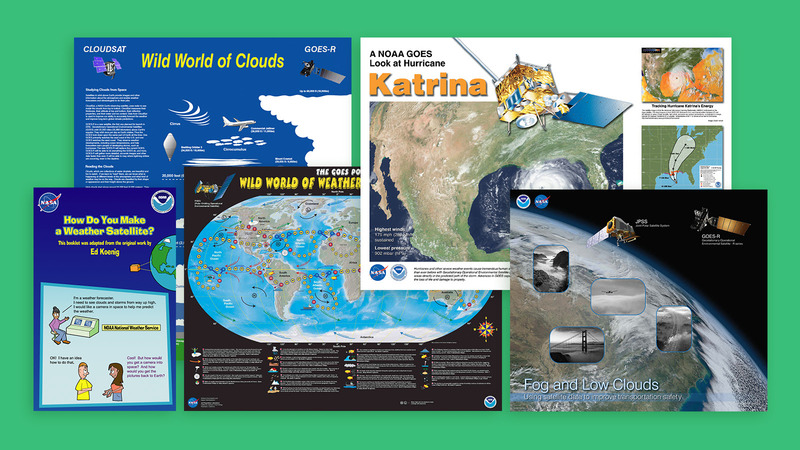 Explore the links below to sign up to receive free classroom bulletin board materials, see how people at NASA respond to the age-old, student question, "When are we ever going to use this?" and check out lessons and activities tied to the latest NASA missions and science. 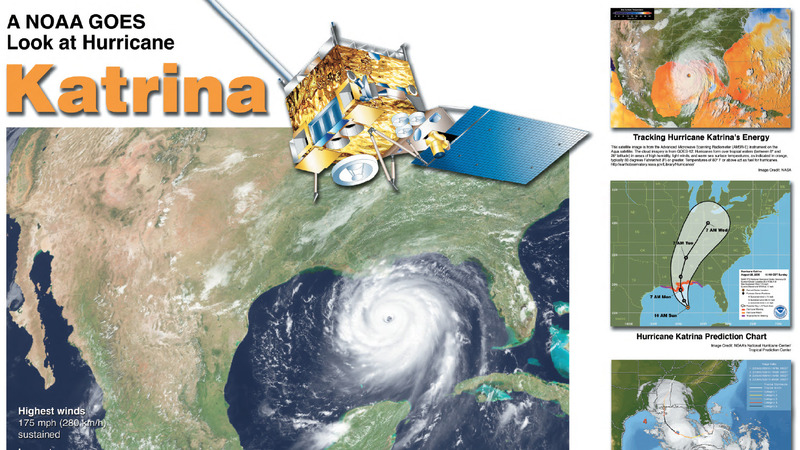 Free 2018 Back-to-School Bulletin Board from NASA/JPL - Sign up to receive free classroom bulletin board materials from NASA/JPL all about hurricanes, clouds, weather, Earth science – and the satellites that study them. Available while supplies last. NASA Answers 'When Are We Ever Going to Use This? '- We asked people at NASA/JPL: What grade-school STEM lessons help you build space robots, make discoveries about planets, and explore the solar system and beyond? STEM Lesson Collection - Explore our catalog of standards-aligned lessons and activities tied to the latest NASA missions and science. › Plus, resources for educators! STEM Activities for Students - Students can make their own moon-phases calendar and 3-D glasses holder, watch videos and more, all while learning about space and science with NASA. › Plus, resources for students! For those of you that remember the original Fun with Planet Nutrient Team Book that was geared towards grades K-5, there are now some new resources that are more grade specific for the younger students. The fun NPK characters explain the three macro nutrients that plants need to grow in a kid-friendly way. This activity book introduces plant nutrients in a variety of activities such as dot-to-dot, word puzzles, coloring, mazes, matching pictures, and experiments. Book 1 is for Grades K-1, while the Book 2 is geared towards age appropriate activities for the 2nd and 3rd grade audience. 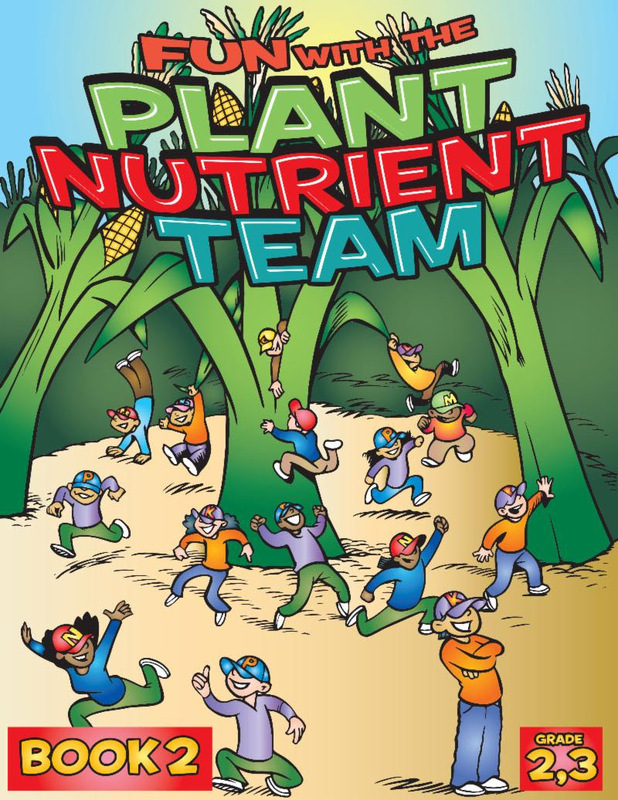 Order your free copy of Fun with the Plant Nutrient Team Book 1 and Book 2 now. Farmers work hard to grow healthy crops to feed the growing world population. As crops use the nutrients in the soil during the growing season, farmers are tasked with replacing those nutrients each year to grow another healthy crop. By using the 4R Nutrient Stewardship guidelines, farmers have a clear path of what fertilizer needs to be added at certain times of year, from the correct source at the right rate. 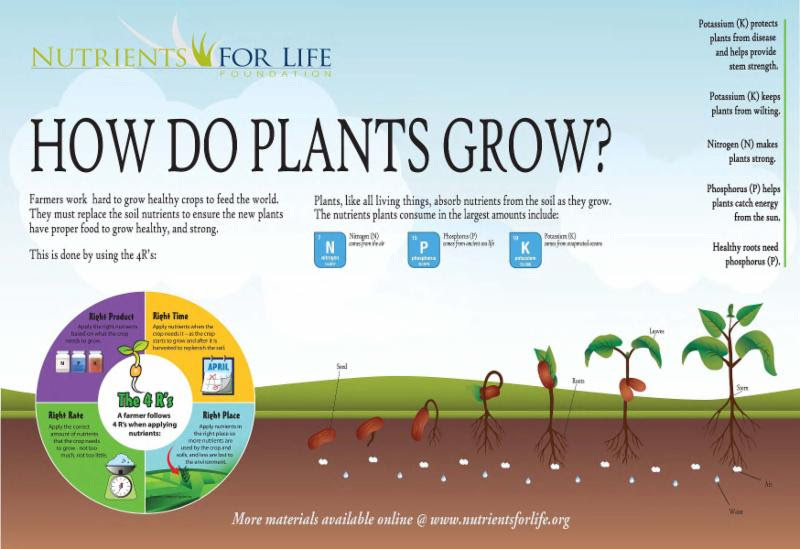 The "How Do Plants Grow" poster helps to explain the 4R guidelines in a way that students can easily understand. These new posters are now available to order online or download a digital copy off of the website. 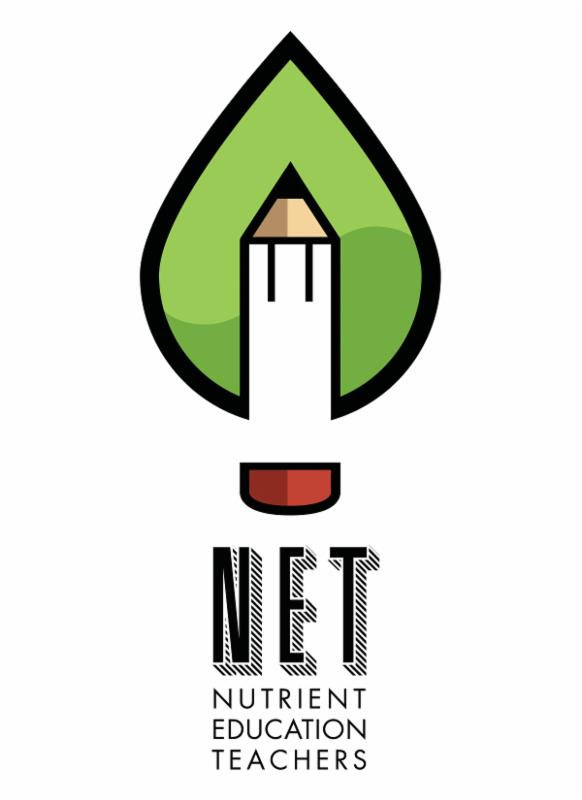 The Nutrients for Life Foundation is proud to introduce the new Nutrients for Life Ambassador Program. By becoming an NFLF Ambassador, you will have the opportunity to become a spokesperson for the Nutrients for Life curriculum and materials. Ambassadors will provide other educators with information about the importance of soil science in their classrooms through their own personal experiences.If you are interested in becoming a Nutrients for Life Ambassador learn more now. Apply for the Nutrients for Life Ambassador program now. * Students must visit with a full admission-paying adult. Offer not valid for groups or field trips and may not be combined with any other discounts. Free admission is limited to three (3) students per paying adult. Coupon is valid through December 31, 2018. ** All coupons must be printed. Smartphones, PDF or soft copy of the coupon will not be accepted.